A wide variety of resources can be accessed from this page. These diverse resources include articles on numerous topics, present and past newsletters, information on several diagnoses, links to other sites, book lists, information on crisis lines and centers, and our intake forms, to name a few. This Resources Page is ever growing and we welcome any suggestions on additions for us to research and add, or any information you possess and would like to share for the benefit of others. ASK THE EXPERT: In addition to providing useful articles and resources, we will answer your questions about any mental health topic each month in our Mental Health Matters newsletter. Please email tlepage@lepageassociates.com with your questions. 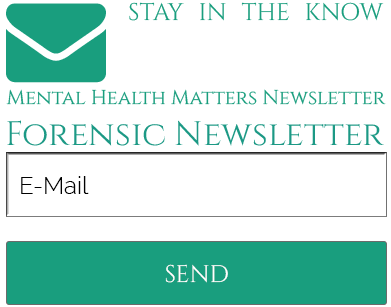 ASK THE EXPERT: In addition to providing useful articles and resources, we will answer your questions about mental health and forensic matters each month in our Forensic newsletter. Please emailtlepage@lepageassociates.com with your questions.